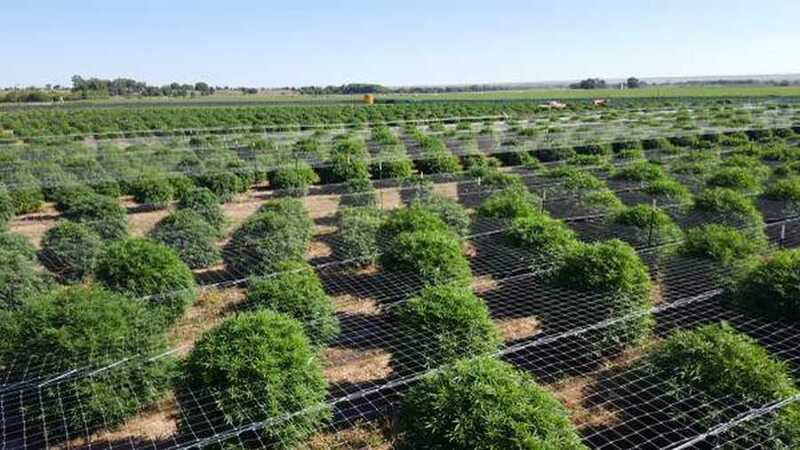 One of the biggest and best cannabis farms in Colorado. Two Irrigation wells, Two Irrigation pivots, two retail cultivation licenses, 1800 plants each. Two large warehouse buildings, new custom home, all equipment needed for operation. 310 Indoor lights, three cisterns, (19) 4'x96' drying racks, ten parking spaces. This is a fully operational farm producing several tons per year. Asking ten million, owner financing available.